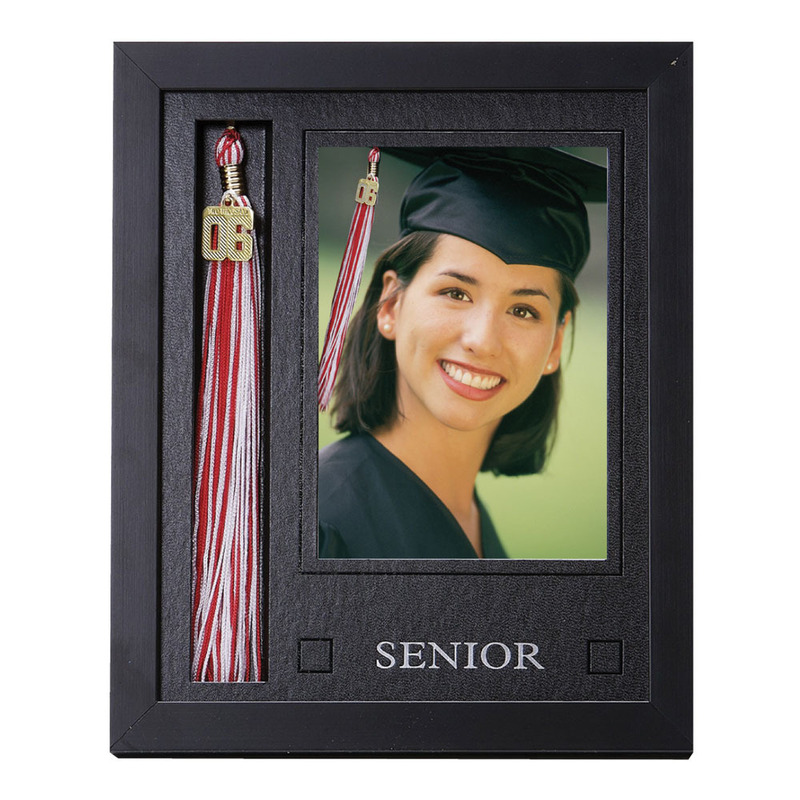 A keepsake Shadowbox allows for display & protection of graduate's tassel. Black matte finish. Great way to commemorate your child's special memory and accomplishment. Customers who purchased a TAP Tassel Frame also purchased these items.